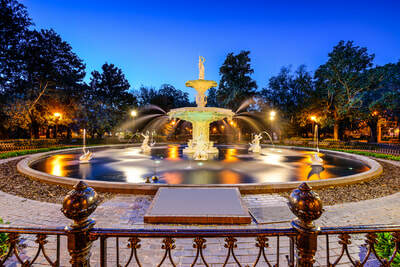 Savannah, Georgia is teeming with so many tourist attractions that it can be hard to decide what to do first. To make your travel planning a little easier, we’ve put our heads together to come up with a comprehensive list of local favorites. It’s certainly not all there is to see and do, but each and every one of them offers an interesting and authentic glimpse at life in Savannah. 1. Did you know that the woman responsible for those tasty Girl Scout Cookies is a Savannah local? Visit the birthplace of Girl Scouts founder Juliette Gordon Low and find out about the legacy she created to help girls all over the country. 2. Any excuse is a good excuse for a shopping spree. Hit Broughton Street, where you can find unique goodies at locally owned shops and boutiques including Nourish, the Savannah Bee Company and The Salt Table. 3. Want to enjoy an afternoon picnic, take a walk or just relax on the lawn and people watch? A 30-acre expanse of green nestled in the heart of the Historic District, Forsyth Park is a beautiful urban sanctuary with gardens, trails, a fountain and a charming café. 4. 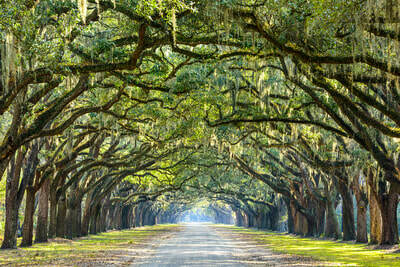 Step back in time and experience the Savannah of yesteryear. The oldest public art museum in the city, the Telfair Museum encompasses the Telfair Academy and the Owens-Thomas House, which, in addition to their beautifully preserved early 19th century architecture, offer art exhibitions and tours. 5. Get a fun, laid back and amusing look at life in Savannah on a Savannah Dan Walking Tour. Dapperly clad in old-school southern suit, Dan will charm you with funny stories, information about local landmarks and a look at a side of Savannah most people never see. 6. 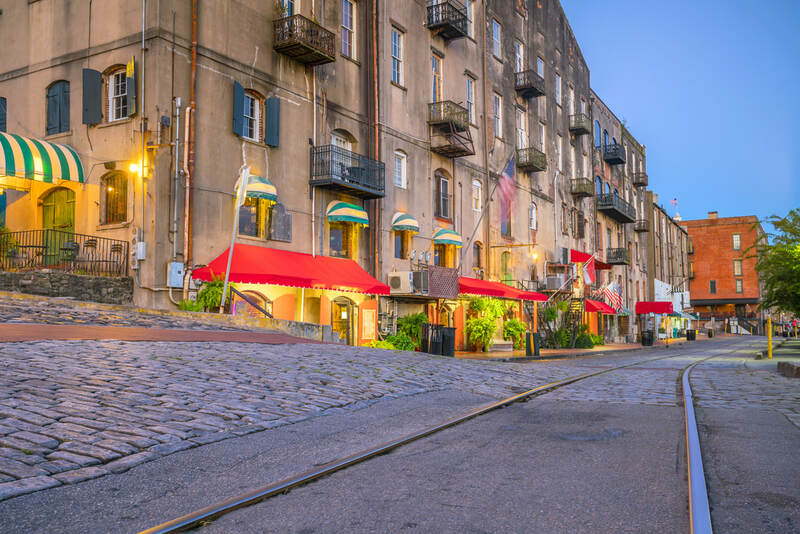 The cobblestoned charm of River Street, with its beautifully preserved historic buildings, shops and restaurants, makes this stretch perfect for strolling and window shopping. 7. Savannah’s coffee culture is as robust and diverse as the aromatic brews it showcases. The Coffee Fox, Foxy Loxy Cafe and Blends all feature locally made blends, while Gallery Espresso serves up mind-bending specialties that can be enjoyed by the fireplace. 8. 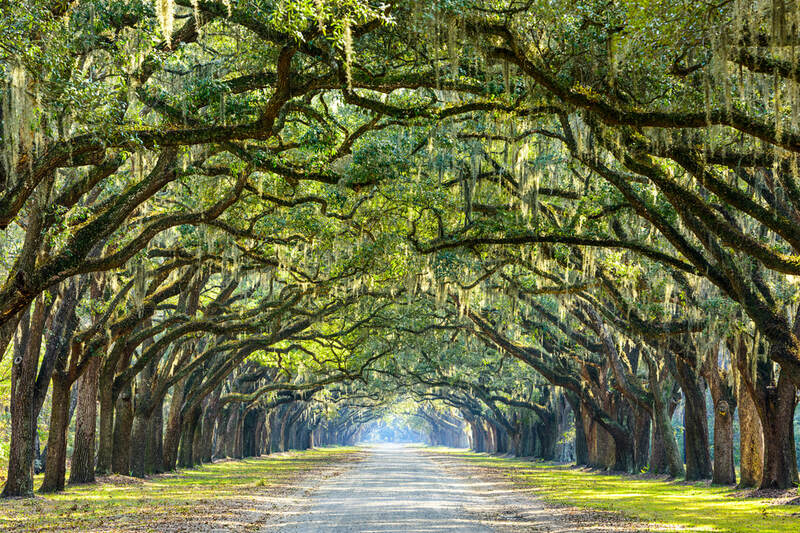 In addition to serving as the site of Forrest Gump’s driveway, Wormsloe Historic Site is a magnificent plantation-style estate framed by live oaks and Spanish Moss. Costumed interpreters offer exhibits and programs describing daily life at Savannah’s oldest building. 9. If you agree that a bad day at the beach is better than a good day anywhere else, head to Tybee Island, where there’s no such thing as a bad day. In addition to the sun, sand and surf, you’ll have your choice of great seafood restaurants. 10. Who says all the great cathedrals are in Europe? Boasting magnificent spires soaring heavenward and nearly 100 ornate stained glass windows, the Cathedral of St. John the Baptist is a truly moving place to visit. 11. One visit to Leopold’s Ice Cream will make anyone feel like a kid again. This is the original comfort food joint, serving up everything from homemade ice cream to made-from-scratch soups, sandwiches, salads and freshly baked treats. 12. You’ve seen the grand paddlewheel boats steaming up the river in the movies, but have you actually ever been aboard one? Let Savannah Riverboat Cruises take you back to simpler times with a journey up the Savannah River. Dinner, sunset and moonlight cruises are available, and each is an unforgettable experience. 13. A cemetery might seem an odd place for a picnic or family outing, but 100-acre Bonaventure Cemetery offers beautiful Victorian landscaping and plenty of grassy spots and shady trees perfect for enjoying a warm Georgia afternoon. 14. Mingle with local eagles, osprey, dolphins and otters on a kayak tour up the Skidaway Narrows courtesy of Moon River Kayak Tours. 15. For a “spirited” outing of another sort, tour and taste your way through the brewing facilities of Southbound Brewing Company, Service Brewing Company, Coastal Empire Brewing Co., or Moon River Brewing Co. You can also sample locally made vodka at Ghost Coast Distillery, which got its start during the Prohibition era.